TAB Motion in flooded and VRLA technology is a range of block batteries for all applications in small traction and leasure program, such as caravans and motorhomes, boats, golf carts, as well as cleaning machines, whellchairs, solar and UPS systems, etc. 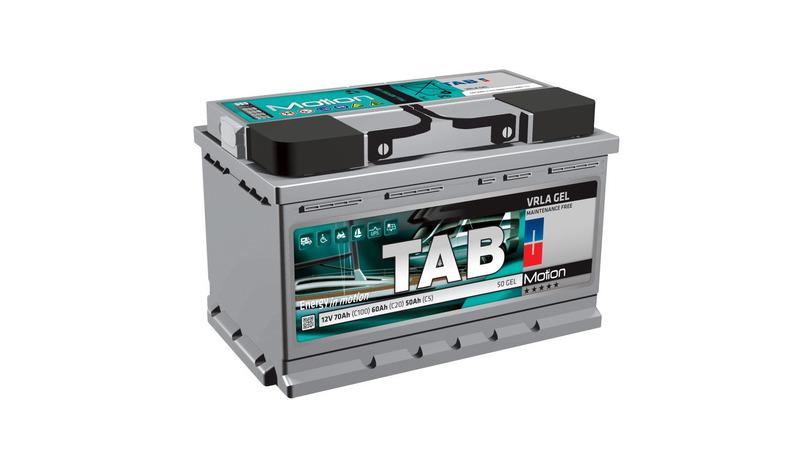 TAB Motion Pasted and TAB Motion Tubular are flooded batteries while TAB Motion AGM and TAB Motion Gel are gas recommbination batteries. Both ranges are distinguished for highest cyclic durability.